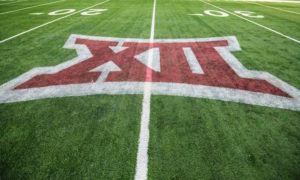 Heartland College Sports is live at the Big 12 Men’s Basketball Tournament and our hoops writer, Matthew Postins, broke down the action live inside the Sprint Center after the Big 12 Championship game, in which Iowa State defeated Kansas, 78-66. 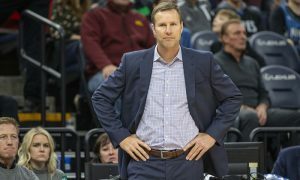 The Cyclones had a red-hot second half, shooting better than 70 percent from the floor for most of the half, to make a 32-22 halftime lead stand up in front of a sold-out Sprint Center. Big 12 Tournament Most Outstanding Player Marial Shayok capped off a great tournament with 15 points. 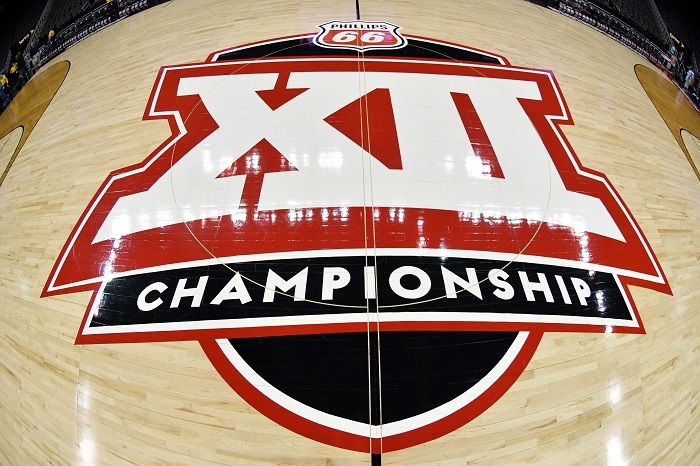 Big 12 All-Tournament selections Lindell Wigginton and Michael Jacobson had 17 points and 14 points, respectively, while Tyrese Halliburton had 11 points. 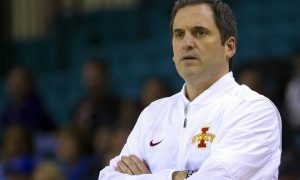 The Cyclones ended up shooting 48.1 percent for the game and 76 percent from the free-throw line. Kansas, meanwhile, shot horribly in the first half — 27.8 percent from the floor without a made 3-pointer and 2-of-8 from the free-throw line. In the second half the Jayhawks got much better, going 51.4 percent from the floor. But Kansas was unable to keep up with the red-hot Cyclones. Kansas cut the lead to 10 and 9 points at various times, but the Cyclones always pulled ahead. Dedric Lawson scored 18 points and Devon Dotson scored 17 points as both made the All-Tournament team. Quentin Grimes added 10 points, but he was 0-for-6 from the 3-point line one night after canning five 3’s against West Virginia. Marcus Garrett had 15 rebounds. The Cyclones get the automatic berth in the NCAA Tournament, but the Jayhawks should be headed for March Madness as well. Matthew Postins and Pete Mundo will break it all down on a special podcast Sunday evening at HeartlandCollegeSports.com.